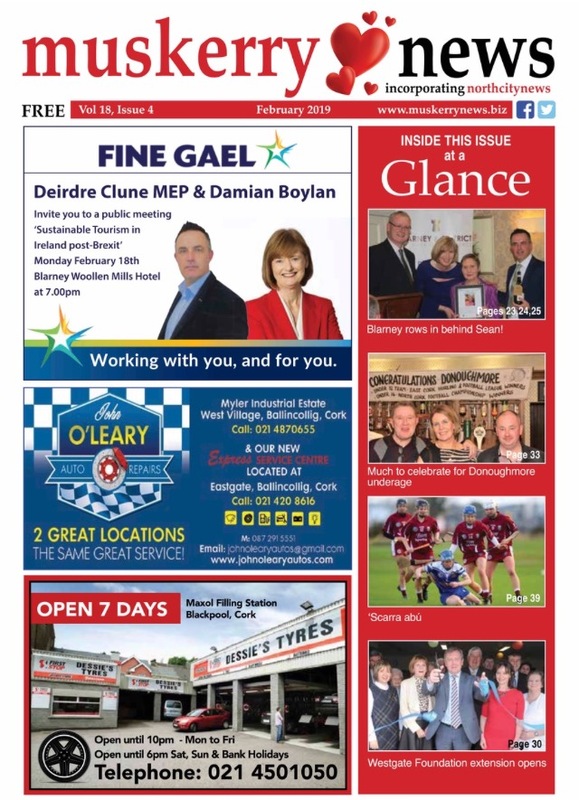 The January edition of The Muskerry News will be out today in all usual outlets and online. 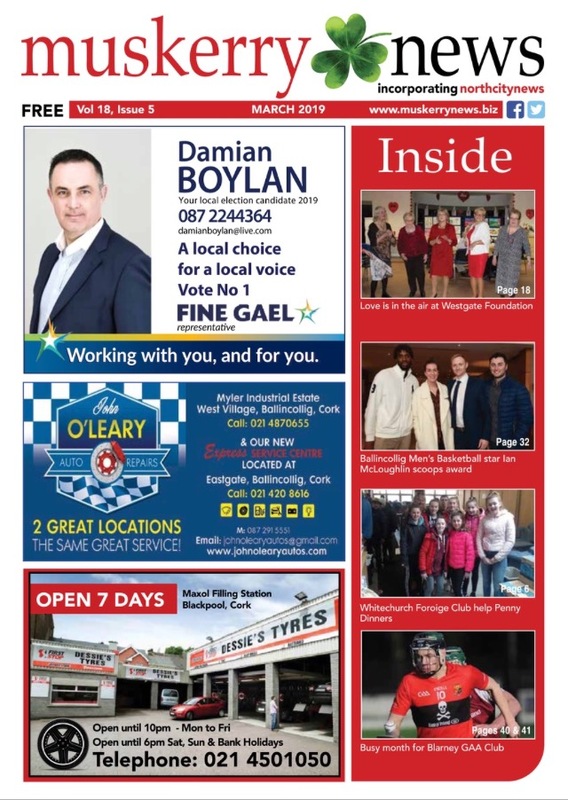 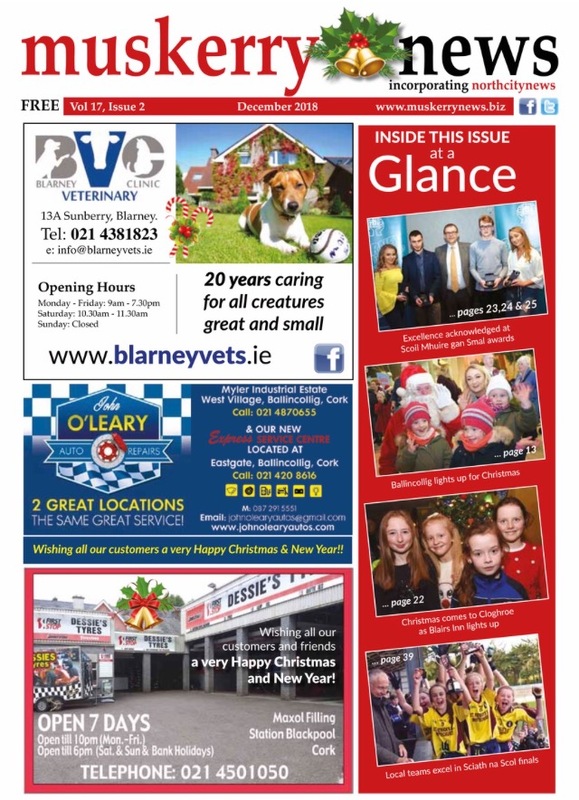 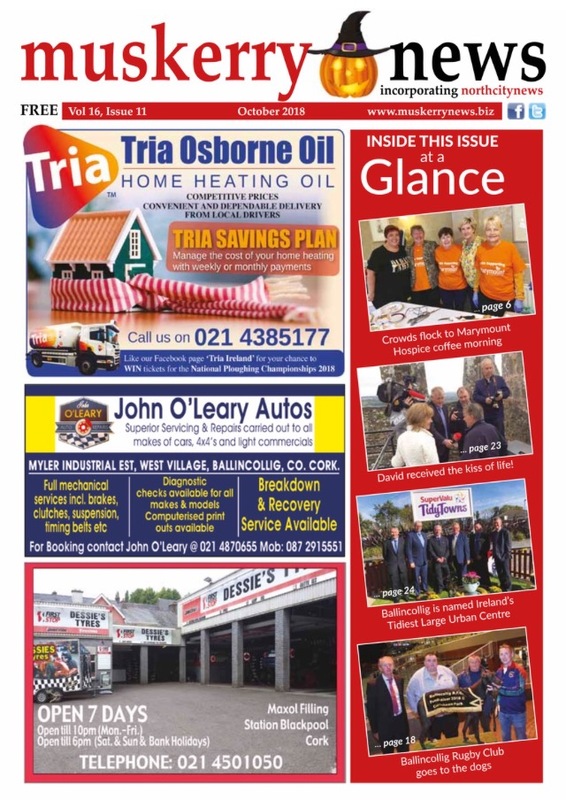 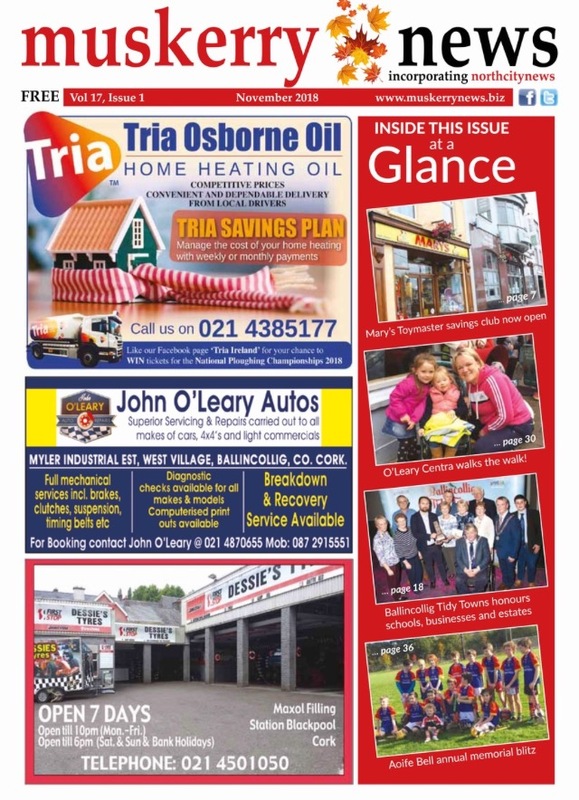 Tha December edition of The Muskerry New is in all usual outlets now and online to read. 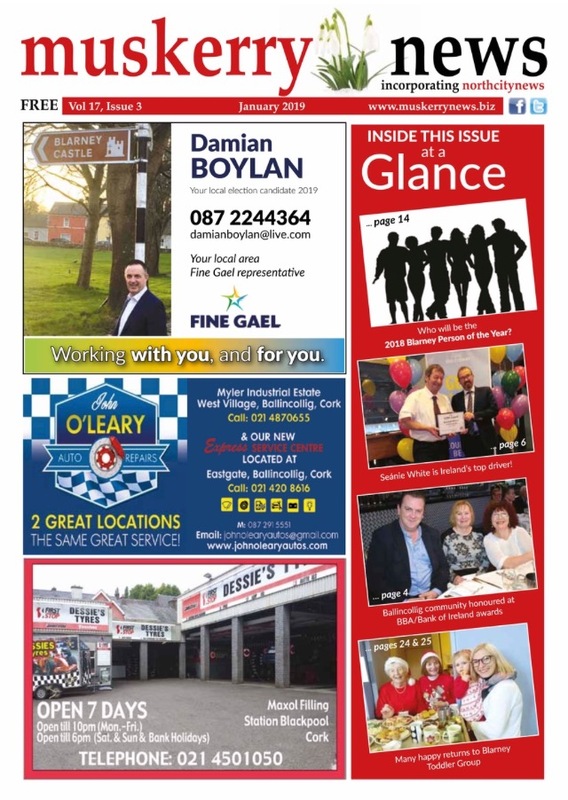 You too shall go to the ball! 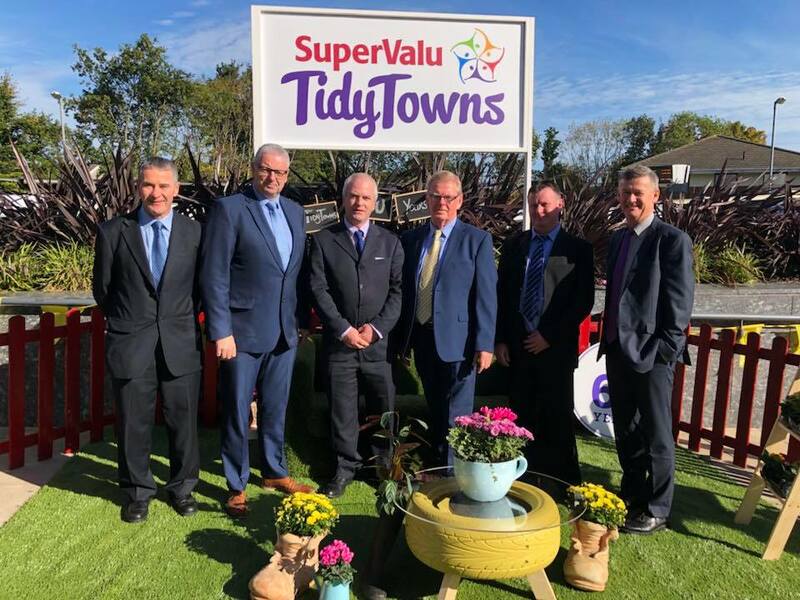 Ballincollig is named Ireland’s Tidiest Large Urban Centre!